The pilots reported a fire in the engine. 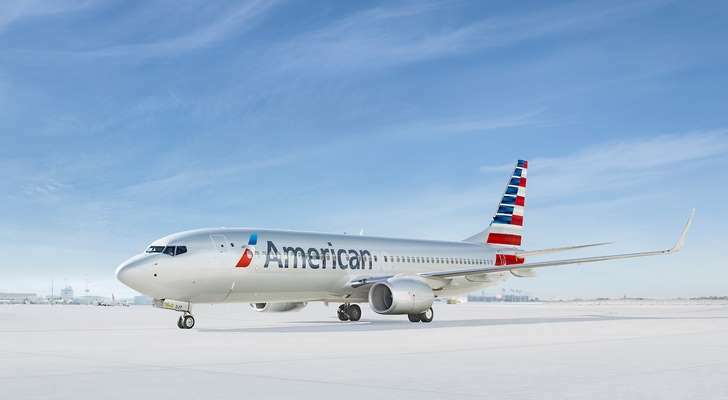 A New York-bound American Airlines flight was forced to make an emergency landing Wednesday in Ireland after the crew reported an engine fire. According to the Irish Examiner, American Flight AA-101 was en route to John F. Kennedy International Airport in New York City from London’s Heathrow Airport when the pilot called for an emergency landing at Dublin airport due to a fire in the left engine. The Boeing 777-200 plane was carrying 206 passengers and 13 crew members when the fire broke out. When the flight landed safely in Dublin, it was met on the taxiway by the airport’s fire and medical services. Air traffic controllers reported no smoke from the engine and firefighters on the scene used thermal imaging equipment to confirm there was no sign of a fire. The pilots said an indicator light in the cockpit went on due to a possible mechanical issue.